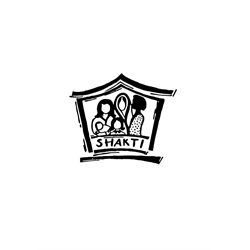 Shakti provides information, emotional/practical support and refuge/temporary accommodation to all black minority ethnic women and their children, who are experiencing or fleeing domestic abuse. The applicant must be a bilingual speaker in Hindi and/ or Urdu and/ or Punjabi and/ or Bengali. Applicant must hold a clean driving license.